As I begin work on my next book, I find myself going back to my own online class to make sure I get everything right when designing my book to be sold on Amazon. I use Createspace, a company owned by Amazon to self publish my book. I love that it gives me and my work exposure through a huge company. This class has helped lots of folks create their own magical book....to make the book that is inside of them. And to make it the way YOU want it to look. I even get to name my own book. Yes, i've heard that when you go through a big publisher, you rarely get to name it what you want to name it. 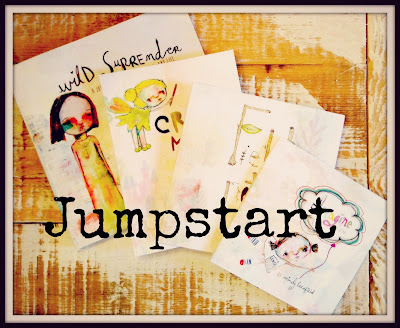 If you have wanted to create a book, but don't want to wait around for a big house publisher to come knocking on your door.... then why not empower your own creativity with Jumpstart: into self publishing.